We will be open from 11 am - 4 pm on Sunday, April 21st. 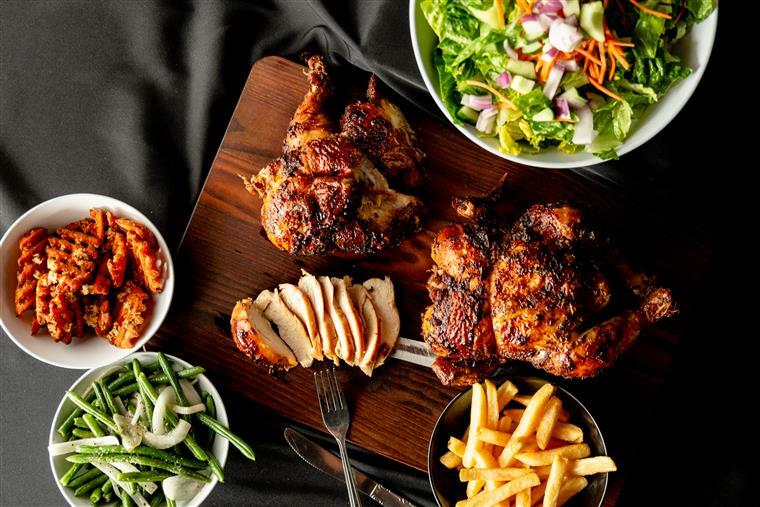 At CRAVIN’ our culinary team is dedicated to providing the very best traditional style charbroiled chicken and fresh build your own salads. 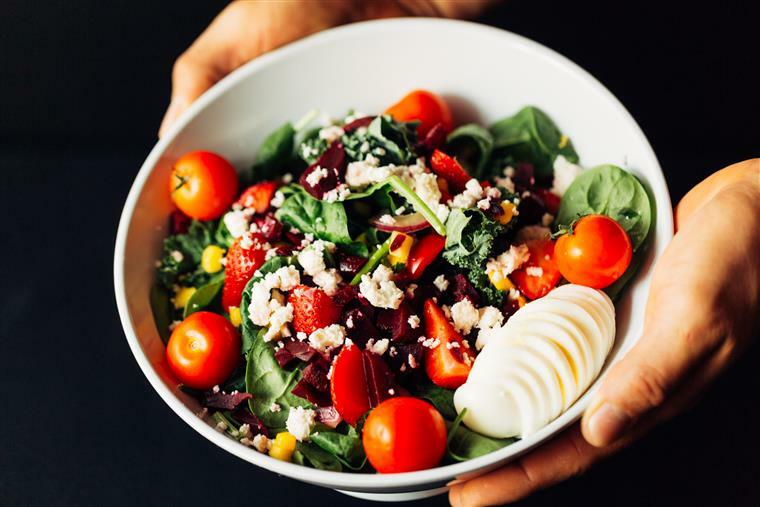 We are committed to capturing a unique twist of healthy, clean and fresh choices specifically created and prepared to give our guests an affordable, wallet-friendly alternative to their usual choices.  CRAVIN’s goal is to separate ourselves from competitors with quality products, the enthusiasm of our service and the relentless pursuit of perfection with each and every meal we prepare. At CRAVIN’ the words healthy, clean and fresh are not a motto or slogan, they are the foundation on which our business is built. CRAVIN’ specializes in the charbroiled style cooking of chicken. We have spent a great deal of time, energy, and research perfecting our recipe, and after years of testing, we have found the perfect fit. The right blend of herbs, seasonings, spices, and citrus gives us a unique twist on this ever so growing craze. 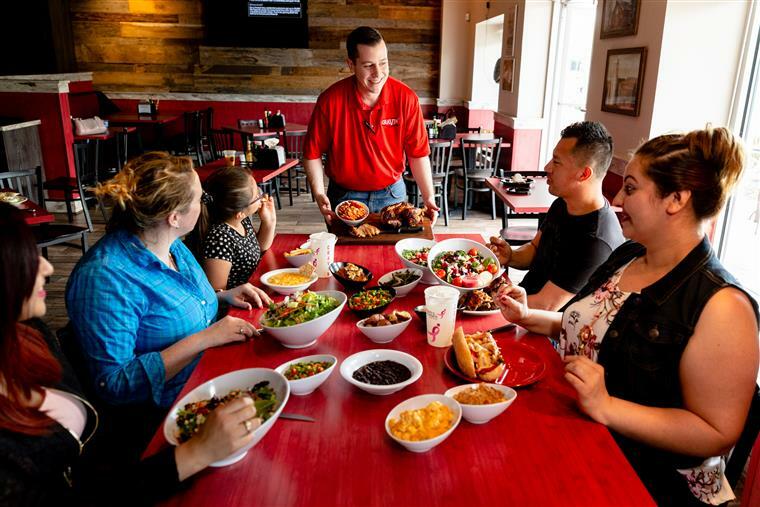 We believe our 24-hour process sets us apart from our competitors and ensures that every bite taken of CRAVIN’ chicken is packed with intense flavor. Every chicken we prepare is thoroughly inspected upon delivery and is checked over to meet our very specific standards.